Winter is a good time to hide from the elements. Shorter days and cold weather give us the urge to hibernate. At its best, winter can be a cozy time to retreat and reflect. But you’re not going to be feeling very cozy at all if you run into any problems with your home’s heating system during the coldest months of the year. Heavy usage in December and January can lead you to discover issues that you had no idea existed in the summer. Most of the problems will require help from a trained HVAC professional. In extreme cases, the whole furnace or heating system may need to be replaced. Here’s what you should know about common winter heating problems. Your heater comes on and you think, “Great! Now I don’t have to grab another blanket.” Unfortunately, the heat only cycles off again two minutes later. A few minutes after that, it turns on and then off again. It’s a frustrating but all-too-common issue. It may seem like a minor annoyance, but it can actually wear out your heater faster than it would otherwise. Think of heat cycling as like driving in stop-and-go traffic: Your car is designed to drive for sustained stretches of time, not to drive for two minutes and brake for four minutes. With a traffic jam, you may not be able to do anything except hope the block clears up. But if your heater is cycling on and off, you shouldn’t wait to bring in a local HVAC expert. HVAC technicians see the cycling issue all the time. Sometimes the furnace is overheating and shutting down. There are a few reasons for that to happen, including a grimy filter that really should have been replaced six months ago. There could also be a thermostat issue, especially if the thermostat is placed in area where it receives a lot of sunlight. 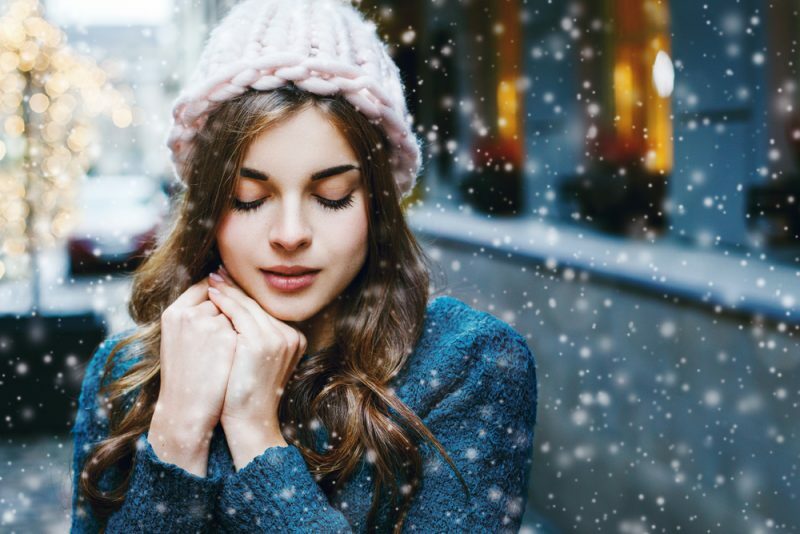 The idea of getting too much sun may sound unlikely during a time of year when Seasonal Affective Disorder is common, but it can and does happen every winter. You think your furnace is working great, but then your child knocks on your door at midnight to complain that he’s freezing. You go to their room and find out it’s cold enough to cure meat. If this happens, it means you’re dealing with an uneven heat distribution event. The first thing you should do is go to your heating vent and see if you can feel anything. If the air doesn’t seem to be flowing, your ducts may need a good cleaning. An HVAC tech will be able to tell you more about the source of the issue. In some cases, you might have an insulation issue rather than a heating equipment issue. You may love living in a farmhouse built in 1910, but that farmhouse is probably letting out a lot of air. Drafty old houses are notoriously hard to heat, which is one reason why electric bills can go so bad in winter. New weatherstripping can help a lot. If you’ve got an attic, you should also consider going up there and adding insulation. A pipe can get cold and cause issues without actually bursting. Obviously, a burst pipe is easier to spot, but your heating issues could be traced back to pipes that are too cold to do their job properly. Yes, even interior pipes can freeze if the temperatures are cold enough. When an Arctic cold snap hits, you’ll want to be sure and take certain precautions to ensure your pipes stay in good working order. You probably already know to let cold water drip from a faucet to prevent freezing, but you should also do things like maintain the same thermostat temperature all day. You can focus on saving energy once the cold spell breaks.